Letting PBO readers in on a Secret... deputy editor Ben Meakins reveals the next PBO Project Boat and welcomes you to the latest issue. PBO editor David Pugh has been on shore leave this month, after a nasty bout of appendicitis which came on during a spell of boat maintenance, and a subsequent emergency appendectomy. Some people will do anything to get out of antifouling! Seriously, though, he’s on the mend and will be back at the helm in no time. In the meantime, it’s up to me to welcome you to this month’s PBO. It’s an exciting time, emergency surgery notwithstanding. Not only will we be welcoming a new line-up for our popular Ask the Experts LIVE! 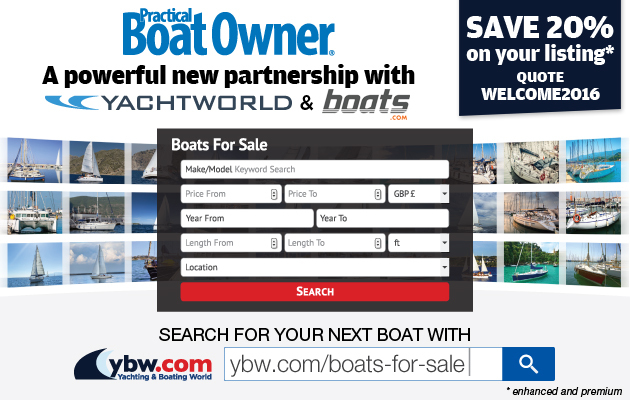 event at Beaulieu in April (click here for the talks schedule), we’ll also be supporting PBO columnist Dave Selby’s project to show just how affordable owning a boat can be, following his trip and running some practical boat maintenance demonstrations at the Southampton Boat Show. Most excitingly of all, we’ll soon be taking delivery of our new project boat. Talking to the many readers and visitors at boat shows, the one question on everyone’s lips has been: ‘What’s next, then?’ To be honest, it had us stumped, too. Hantu Biru’s restoration inspired some great reader stories and a loyal following, and we thoroughly enjoyed the process – but the thought of starting again with another wreck was daunting. There would be little point in going over the same ground with another GRP boat restoration so soon. And so, we settled on building a boat from a kit. 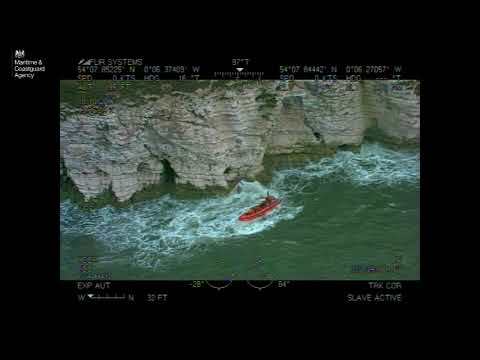 Ever since I did some research for a feature on kit boats back in 2009, one boat had stayed in my mind as something I’d like to have a crack at one day. That was the Secret 20 (pictured below), a sweet-looking modern gaff-rigged cutter with a surprising turn of speed. Her designer describes her as halfway between a Sydney Harbour skiff and an Essex smack! She has a large cockpit, a simple cabin, a clever outboard well, and the kit itself is intriguing, the frame slotting together to form a lightweight, rigid structure with minimal fuss. We approached the builders, Scruffie Marine in Australia, who were keen to get involved, and one thing led to another. As a result, we’re expecting a large delivery of plywood, timber and epoxy by the middle of April. That exciting news brought on a panicked trip to the PBO garage with a tape measure, to check that the boat will fit. The answer, fortunately, is yes – just – but we might have to make a few trips to the tip before she’ll fit in!